I've always loved summer. I was born in summer. I gave birth to my child in summer. My friends used to tease me about how I lived all the other seasons of the year just for summer. So how come I hate summer so much right now? Okay, hate is a strong word. I don't really hate summer at this moment. I'm just really, really tired of the heat. We've had record breaking high temps here and it's zapped the energy right out of me. Since June 1 it's been a steady stream (except for a few days) of temperatures in the 90's. All the plans I had for summer projects have evaporated like water on a stone path in the blazing sunshine. It's a big reason why I've been so absent from blogging. 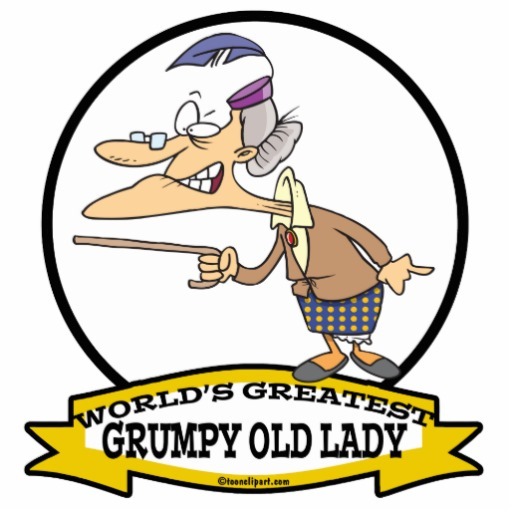 I mean, really, who wants to read a blog post from an overheated, grumpy, complaining-about-the-weather, older NE Oregonian? So now that I have that off my chest, I'll show you some pretty garden pictures. Because you know that's why you're here. You want to see something pretty. 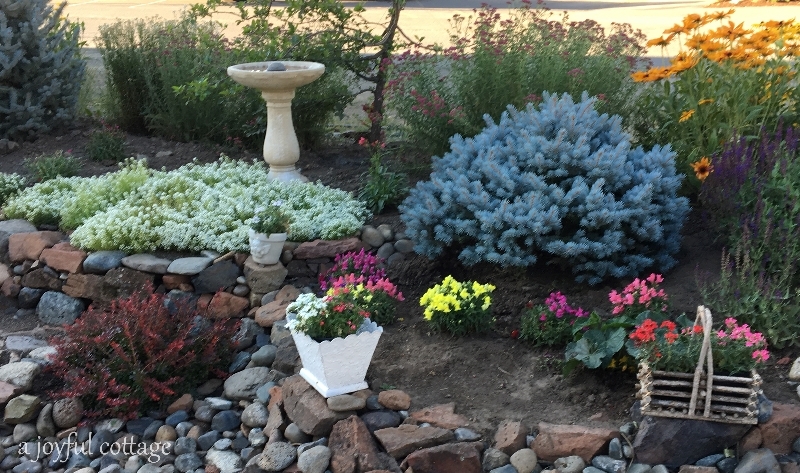 And since what I've mostly been doing this summer is gardening (at least in the cool of the morning, think 6:00 - 9:00 AM), it's pretty much the only thing I have to share. Even through the blistering heat my garden remains loyal. our garden that is really nurturing us." 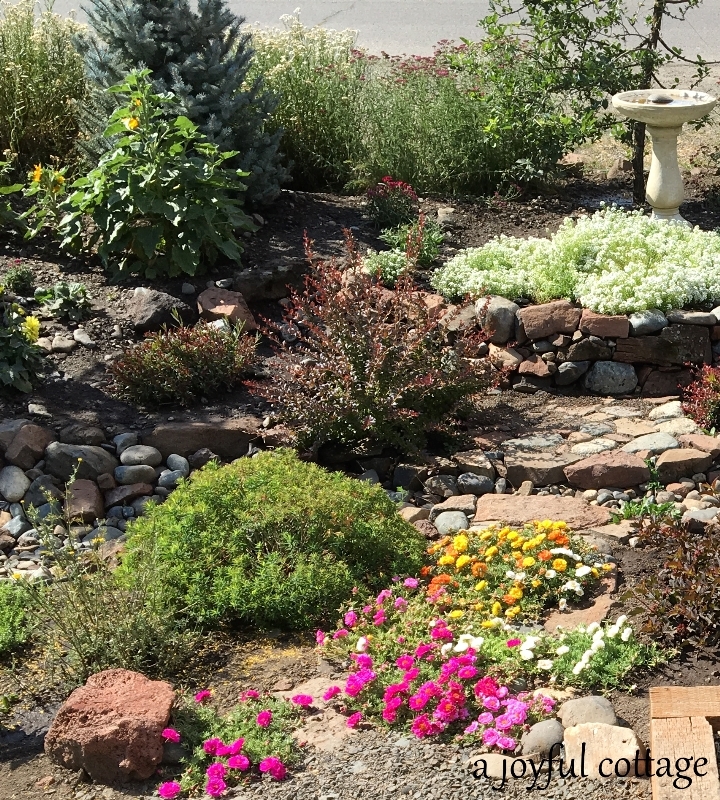 Because we live in an area that gets very little rainfall in the summer, I initially chose a good number of perennials that require little water and grouped them in areas that are harder to water, such as the entrance to our property. Russian Sage is a drought-tolerant plant, so it's doing very well this summer. So is the Echinacea (purple coneflower). I find the Rudbeckia hirta (black-eyed susan) needs more water, but not an alarming amount. 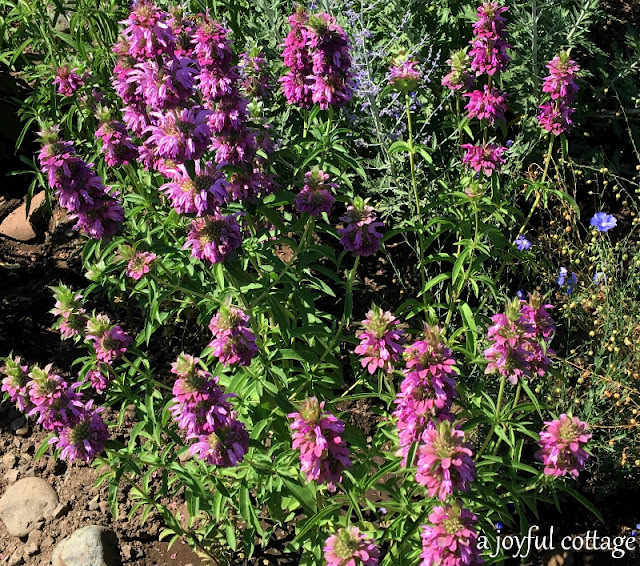 The purple flower in the background right is Lemon Mint (Monarda Citriodora). The Lemon Mint has put on an amazing display. It does require daily water in this heat, but it's totally worth the effort. Look at those gorgeous blooms. Once they get started they're pretty much non-stop. They've been blooming steadily for about a month. 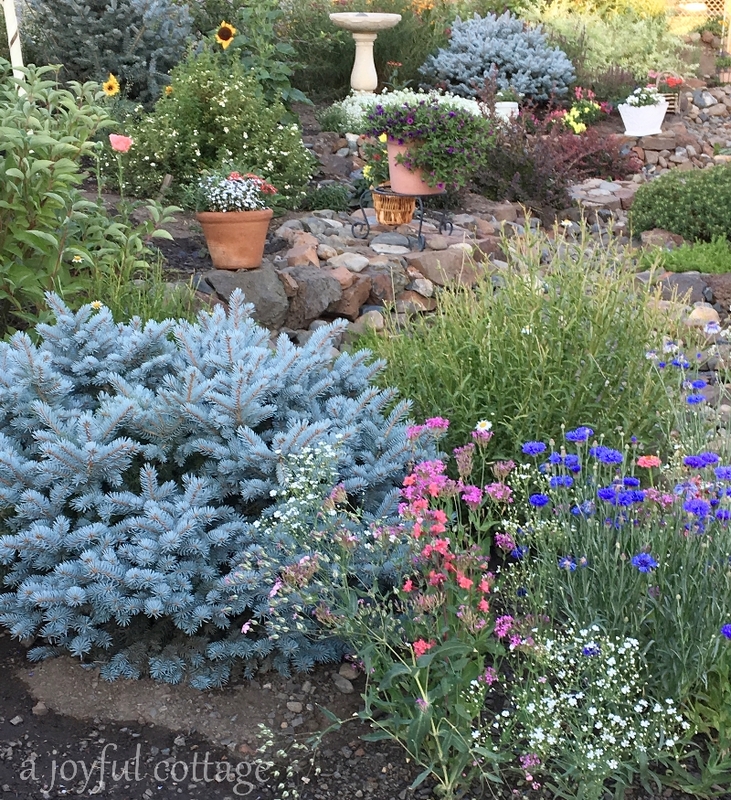 I started these from seed late last summer, and although they were small plants at the end of the season -- they had not yet flowered -- they actually overwintered under all the snow we received. In the spring I transplanted them to this spot and I'm so glad I did. I'll definitely keep using lemon mint to fill in my garden. Even if it reseeds and spreads, I don't care. It's gorgeous. Another pleasant surprise has been the annual cut flowers mixture I planted from seed this year (foreground). To me they shout cottage garden. They need daily watering in this heat, but, again, totally worth it. In case you're wondering, I haven't cut any of them to bring inside. I just can't bring myself to rob this lovely bed of flowers. 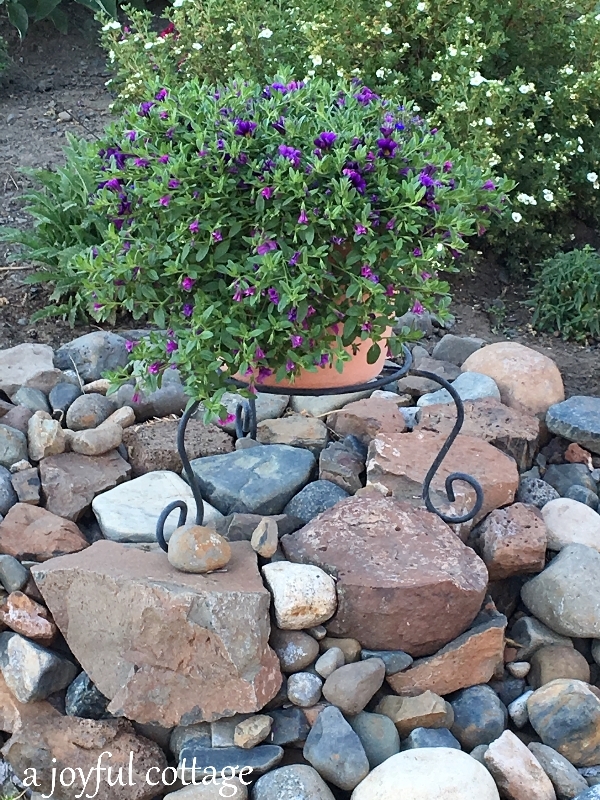 I like to place containers of annual flowers around my garden, mostly sitting them on flat places on our low rock wall. This Calibrachoa requires no deadheading, blooms profusely, and comes in a plethora of gorgeous colors. I love the way it spills over the pot like a waterfall. The white sweet alyssum in front of the birdbath reseeded itself from last year. I hope it does so again this year. It has such a lovely scent. The snapdragons are very happy in this spot. I love annual Verbena and use it lavishly in containers. It's held up well in the heat. I can't leave this area without talking about the Portulaca (moss roses). These beauties all came from a couple of small pots I planted last year, reseeding all over the place, including between the cracks in the stone path. They're so pretty that I just let them go, happy to step over them to get where I'm going. I think it's a charming look. The area in front or our porch is always reserved for zinnias. To the right of the zinnias is four o'clock, which is just starting to bloom. You can't really tell in this photo. You can see the Monarda (bee balm) in the lower left corner, and the lavender in the front. Lavender is highly drought-tolerant. In fact, if you water it very much it will die. I plan on adding more lavender to our landscape. I just love it. Did you see the fan in the window? 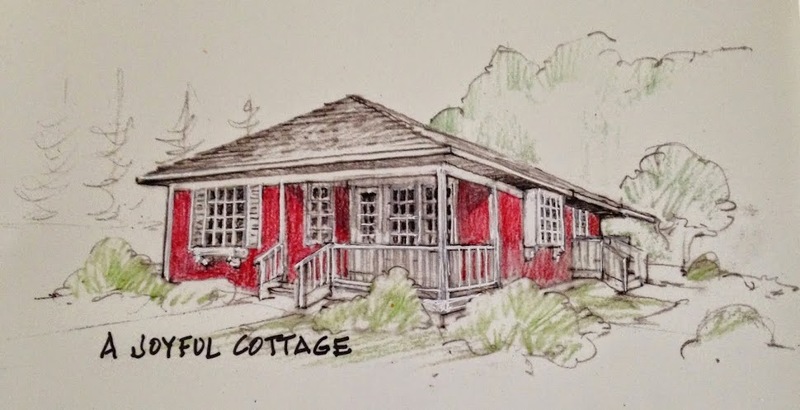 We don't have air-conditioning, however because the nights are cool here (last night the low was 46 degrees) if we open the windows after the sun goes down the cottage cools off completely (this morning it was 64 degrees inside at 6:00). Around 7:30 AM we close up the house and run the fans. It stays cool all day. So, in that we're very fortunate. Good passive solar design on Dennis' part. 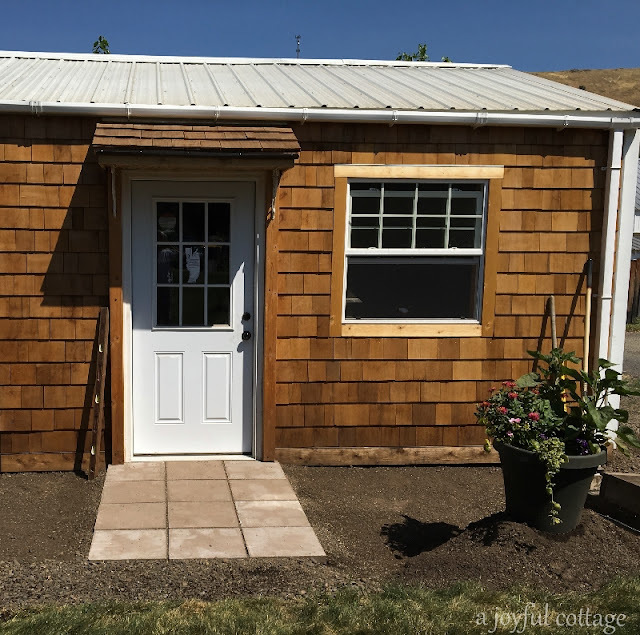 Speaking of Dennis and good design, here's a peek at his new gallery/workspace exterior. He's been working on the landscaping (I planted the container for him and he has to move it around while he completes the job). Only during the morning, though. Too hot after 10:00 or 11:00. That's pretty much sums up what's going on here at A Joyful Cottage. Your garden & flowers are gorgeous! I don't have AC either. I close the house up,during the day and open it up at night. Fortunately this works very well and keeps the house comfortable on even the near 100° days we've had. Nancy, your gardens are beautiful!! I'm a big fan of portulaca too. It can take the Texas heat even when our temps are around 100. Come on over and jump in the pool! Seriously from one summer loving girl to another, I hear you loud and clear. Hazy, hot and humid used to be my favorite, but lately, it saps my energy and I get overheated very quickly. I blame it on middle age and Mother Nature. She's already got my body temperature way up there, but I am no quitter, I am still loving summer and refuse to wish for fall. I just run from a/c in the house to a/c in the car and stay in the pool the rest of the time! 😉 On the bright side your garden is gorgeous! (Air) Hugs to you my friend on a sticky summer night. So gorgeous Nancy. I wish I was able to keep up a garden like that. It has been way too hot and humid here. I want Fall already. Love you friend. Heat is always so much worse when humidity is involved. Be good to yourself. Hugs. Oh Nancy your gardens are beautiful. You definitely have a green thumb. I sure can see Dennis' smile. You two are enjoying your little cottage. Every day when I walk my dog around the neighborhood I look at my weed covered flower beds and cringe. It is way to hot and humid to get out and weed them. I would love to get rid of all but the one in front but the previous owner filled them with white rock and that is going to be a job to clean out. I am not a morning person so 6 am weeding won't happen. LOL I used to get up at 6 am to go to the beach with my husband before it got hot but I hate weeding so that won't inspire me to get up. I am a summer girl also and Fall in Florida isn't to bad. Hope your weather cools soon. ". 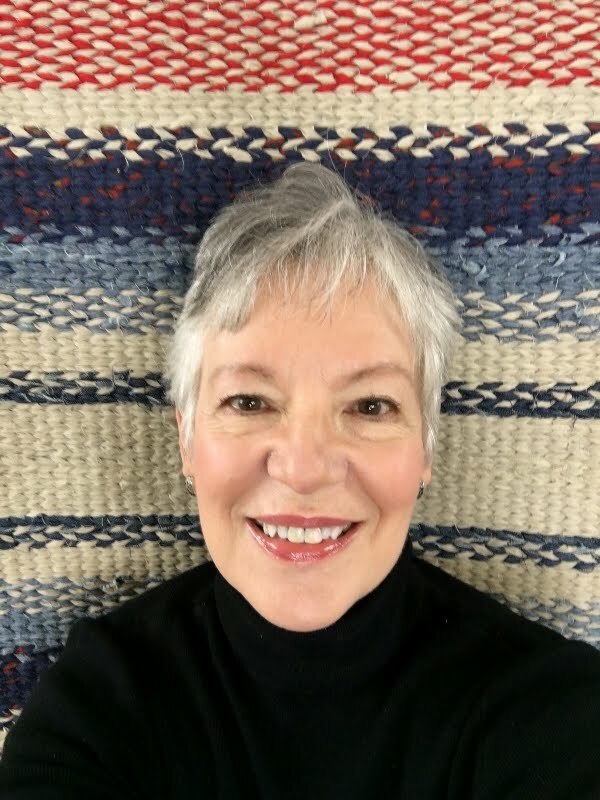 I mean, really, who wants to read a blog post from an overheated, grumpy, complaining-about-the-weather, older NE Oregonian?" You're the best, Sandi. :D Thanks! Nancy you have such beautiful flowers!! I think it's wonderful that some reseed and give you beauty again and again. 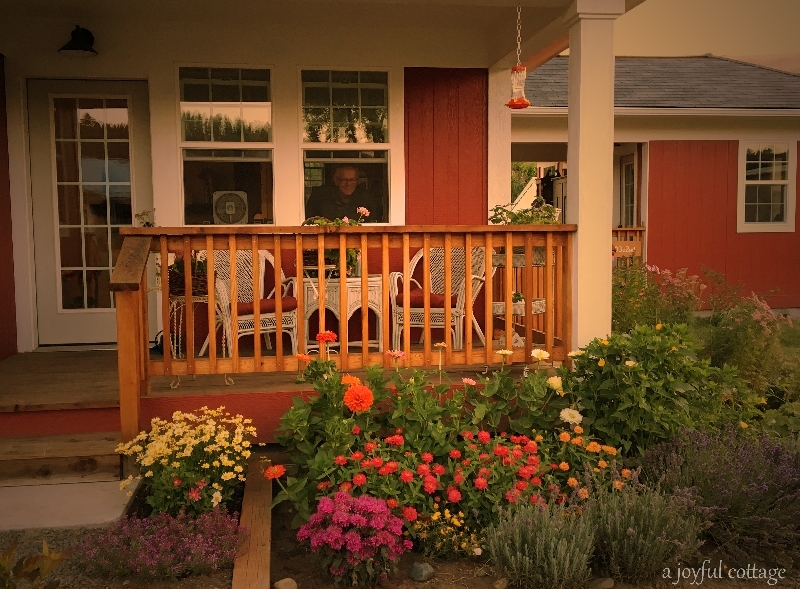 Your home and hubby's studio look great nestled in your cottage gardens. I can get away with turning the a.c. off for awhile, keeping windows closed and humidity out, but after awhile I turn it back on as it gets uncomfortable down here in s.e. FL. It's hard to believe it is August already. Time is zipping right along. I'm sorry you've had such a hot summer - and to think that up in Oregon, isn't it typically cooler and rainy? We've had good days with a rainier than normal start to summer. How true is that quote; we think we're nurturing our gardens (and yes, we are) but we somehow miss that this activity is actually nurturing our senses, shaping our knowledge of our place on this earth. But the weather can definitely cause us to grow either bored, frustrated and even fatigued. I am enjoying my last month before I go back to school. It's been a wonderful summer; yesterday however, I got a bit frustrated as I set out to find a neighborhood in St. Paul that I was told existed and is quite magical. I got lost, had to head back in the middle of the afternoon, feeling frustrated that I wasted a day and got NO creativity done. However, my attitude changed when we watched the news to learn there was a gas explosion at one of our schools in Minneapolis. One person confirmed deceased, another missing with many terribly injured. I changed my tune, becoming thankful for another safe and quiet day. God bless you my friend, hoping you will have some rest from that incessant heat. Sorry about the heat Nancy. That is hard even for a summer girl. Love all your gardens they look beautiful even with all the heat. Hope you get some cooler temps soon. We have been under a drought here in ND. Yesterday we got a bit of rain, thank goodness!! This Am is pretty cool outdoors, 60 degrees. I love all the flowers you have!! Whau!! The colors you have together are awesome! Keep cool in the heat and Fall is around the corner! My kind of LIKE . . .
LOVE too . . . I really like the mix of perennial, annuals but then adding rocks, stone . . .
Makes for some beautiful space. I saved a couple of your pictures . . . 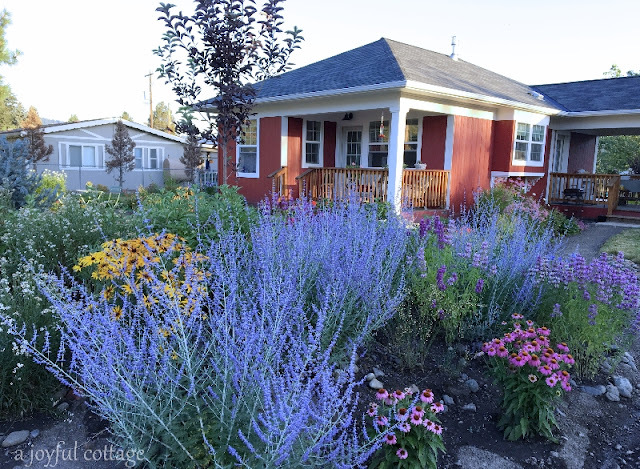 The Russian Sage in the foreground, cottage in the background . . . The window "peek-a-boo" pic is fun! The two of you have created a beauty oasis . . . well done indeed!. Sorry about the heat, but happy about the cool nights and saving that "cool air!" Your garden looks amazing for having such heat. My garden looks almost done by now because everything bloomed so early. I just love the front of your cottage with all the spikey purple flowers....so pretty. Nancy, I am amazed at your garden . . . the word "amazed" doesn't really do it justice. I'm in awe . . . it looks like a garden that has been there for years, so lush and colorful. You rock at gardening! It's wonderful to see gardens from places that are closer to our climate, too. I need more knowledge on plants that will tolerate the heat and dry air. We are having temps in the 100's and it looks like we are going to be in for a long hot August, but that's normal for us. That combined with the smokey air from forest fires north of us and it's just not a fun month. Therefore; when you spoke of being overheated and grumpy . . . well, sweet sister, I'm in the same boat with ya, LOL. All in all . . . Life is Good . . . happy summer. 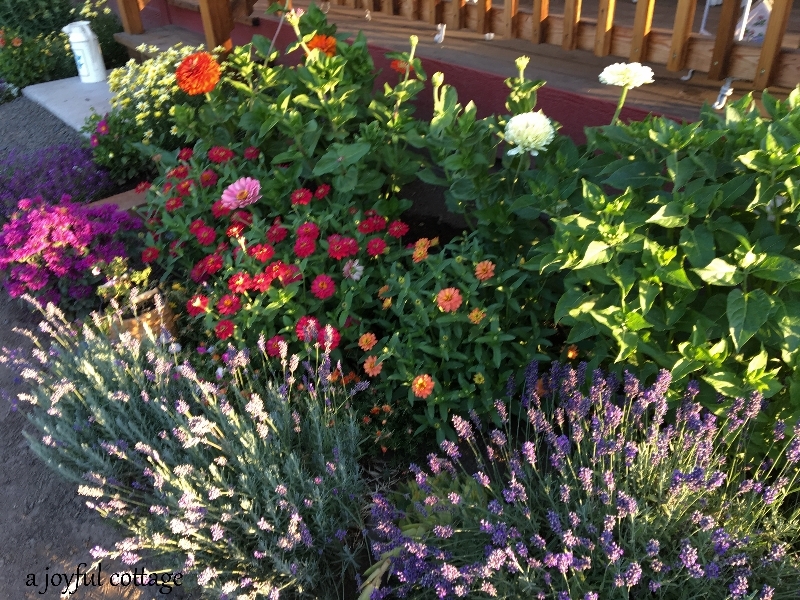 What a lush, wonderful and abundent flower garden(s) you have Nancy! I'm so glad you named all of your flowers! My climate here in Madras is very similar to yours... so I've printed out your entire post and saved it also to my One Note... so I can go to our local nursery here and purchase a few of what you've planted! I'm learning here also what flowers can withstand the heat and which ones can't.. and which ones can do without water for a day or so, and others that wilt right away! We're having 103-106 degrees heat here today and tomorrow.. of course, Madras, OR is renounced for it's HOT temps... but all of Oregon is getting it to this week. I'm not a heat resistant person anymore either! I can only do short spurts outside during the day.. and since I'm not a "morning person", I only do evenings for the most part. I LOVE the Russian Sage and the Lemon Mint! That would be perfect for us here. Your flower beds are just gorgeous.. with the rocks and pots and walls and raised beds. It's just candy for my eyes! I'm finding this summer that the Verbena does very well in the heat and the earwigs aren't eating them up either. those will be my "go to" flowers next year.. too bad they are annuals. I'm having a horrible problem with earwigs eating everything, plus some morth larvae that hatches out and then supps on the leaves. It's very frustrating. If the heat don't get them, the bugs will. I've tried earwigs traps, sprays, dust, etc. and they still survive it all (vinegar also). Sigh. I get cranky too in this heat.. and hot and sweaty and drippy and I hate all that.. but I won't let it beat me either. At age 70, I want to keep moving and working and "just do it". My hubby really gets cranky.. and he just stays inside! Love your hubby's craft shed too.. what a beautiful job he's doing on it. I used to be a summer girl.. but not so much anymore.. but I do love all the gorgeous array of colors that summer brings us. Hi Marilyn, thanks for the kind words. I've been seeing a few earwigs here this summer. Don't remember seeing them before. They do go after aphids, and last year I had a big problem with those eating my butterfly weed. They also go after mites, nematodes, slugs and their eggs, other soft bodied insects. So, in a way, I'd rather have the earwigs. I read that spreading petroleum jelly around the stems of your plants helps deter earwigs. Supposedly they won't crawl over it. I haven't tried it yet, but if I see damage to my flowers I will give it a go. I am sending a HUG! Highs of 75 degrees with humidity of 25 percent ... my favorite. But we have had highs of 91 with 65 percent humidity!! HELP! And still in the 80's in the evening with 85 percent humidity. I call it Pea Soup days. The corn loves it, but not me. Yesterday, I over did it and got dehydrated. I enjoyed your photos of the garden, thank you for sharing. I'm in love with garden. Here, if it's any consolation to you, August feels like October so far. I don't love the heat, but I'd love to be able to wear my short sleeved tees! Your beds look lovely. I have abandoned my yard this summer. Just couldn't handle the heat. Glad you shared. Thank you, Ann. It's a labor of love. Wow! Your plants look great in spite of all the heat!!! Watering becomes a full time job, doesn't it, when the weather is like that? I love that photo of Dennis peeking out the window at you :) So cute. We have AC but only use it maybe 2 weeks in the year. But it's a good resale perk. Love your garden. The rock walls are favorites for me. 99% of those rocks came from our lot. This was once a riverbed. I'm in hot Waco, Texas, so 46 degrees in the morning is maybe November here! Your flowers are gorgeous. Most of mine have burned up. We thought about moving to Texas when we left Colorado, but the summer heat made us rethink our decision. Still, you have those mild winters! We've had a couple of heatwaves here in New Jersey this summer. Right now, we've had a few days of rain so the heat is waning a bit. I have the lovely plant you call lemon mint in my garden. I think it might be a type of bee balm. I love the little antlers it develops. I also have another variety that gets spotted yellow antlers. 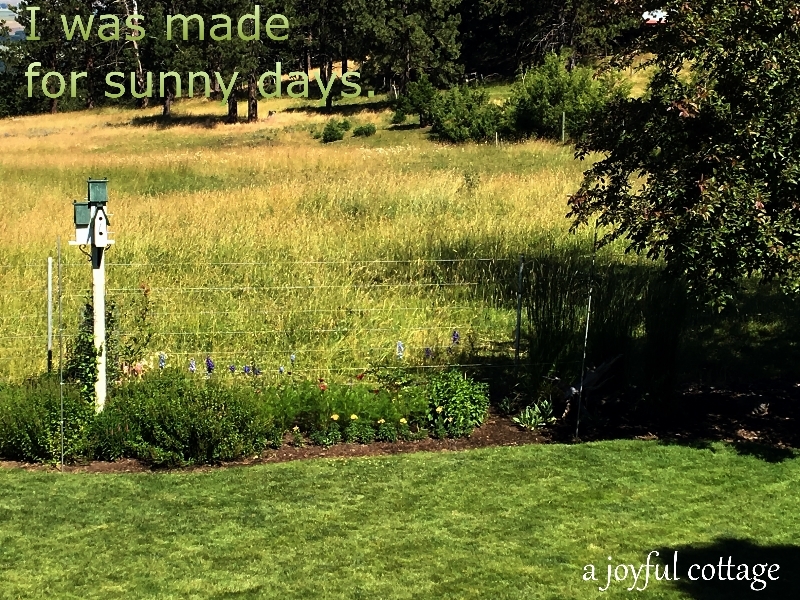 I enjoyed finding your blog and walking through your garden photos. I love your gardens. They are so sweet! We escaped the heat wave here in the valley for a couple of days at the beach this week. I don't handle the heat well and I'm sure I would be doing exactly what you've done to deal with it this summer. Take heart Nancy... fall is on its way, my maple leaves are turning! But, I am with you on the heat, it has been a wildly hot summer here, and sadly, it looks like we are getting another round of heat this week! We are so worried about wildfires still here. We have a small ac that we run in the afternoon, it is just so hot. But like you, it cools down at night, and in the mornings, you can feel alive and wonderful, ha! Oh,, Your garden is drool worthy. Stunning and beautiful.